Working from where you are is having endless benefits like saving money on a tiresome commute, control over your schedule, save money over office wardrobe, and the miscellaneous money and time savings while in office job. Online jobs working from home is like a dream come true, where its your rule, your schedule, your target, and you are the boss at most time. But there are lots of online jobs that are fake and fraud. You will realise being cheated only after you get the works done and at time to receive your payment. There are junks and scams which you should know how to protect yourself from. Due to these scams while looking for online jobs in Kerala, you could give up your job search even before getting into one. The savvy scammers out there in the internet knows well how much people desire to work from home. So, they impersonate real professional recruiters, potential bosses and hiring managers to scam the seekers out of personal financial information, and may even take away your savings. When you open your inbox you could see plenty of emails offering you different jobs that could fill your pocket tight. These free job alerts can be scams directing you into deep pits, taking away all your money. These emails and websites would make you convincing with their polished offers and simple procedures. But this doesn’t mean that the job is legitimate or the recruiter is who he claims to be. Dig into the internet to get details about the recruiter and the company. It is not wrong to investigate the offer, whether it is genuine or not. Research online to find out any info about the recruiter or hiring manager to confirm if they are indeed a real one. Find a trail verifying the person, if not reconsider the offer for before your next step. There are many scams who put mask as job vacancies in Ernakulam and send you job offers, know every details of the offer and then decide. You may get a potential job offer from an HR manager or job sites in Kerala who provides all the detail about the job, but nothing about the company hiring the job. There are people who tell they can’t reveal the company details and if so may lose their potential commission placing you in the position. But you should know for sure the name of the company. Get the details from the internet and enquire about the job offer that you have received. If it is genuine you may apply or else consider it as a scam. Suppose the recruiter is not giving you the company details, then realize that you are in the middle of a scam. Like in any other situations, your insight must be talking to you while you see or receive a job offer. This will be hard if you have been out of your work for a while and an exciting offer just jump into you lap. But do consider the way the offer approached you and the kind of job in an objective light. If you feel something fishy or uncomfortable from the initial, like the recruiter seems pushy and demanding or you are not provided with relevant details of the job position and its responsibilities, no second thoughts about walking away from it. In most cases your instincts would be right. Do not feel intimidated to reject something you don’t feel comfortable with. No employers should ask you money to start working for them. Avoid such job offers who ask you to send money for equipment. Also never give your bank details or personal identifications that could turn into a bigger disaster. In most cases you can see reviews where people who has got the same offer has reacted. Peep into those reactions, what they have to tell about the company or the job. There may be comments from which you can identify the genuinity and the type of job the company offer. Also, it is important that you verify these reviewers, whether they are real or fake. Don’t get convinced by the fake reviews, verify each person who has put their voice about the company in the internet. The job pays so much money for little work. The job position stated is having glaring grammatical or spelling errors. Emails you from a personal email id or mimics a real company id. Offers you a job without your details of experience or references. These scammers will ever go away, they would come to you again and again offering you more and more. 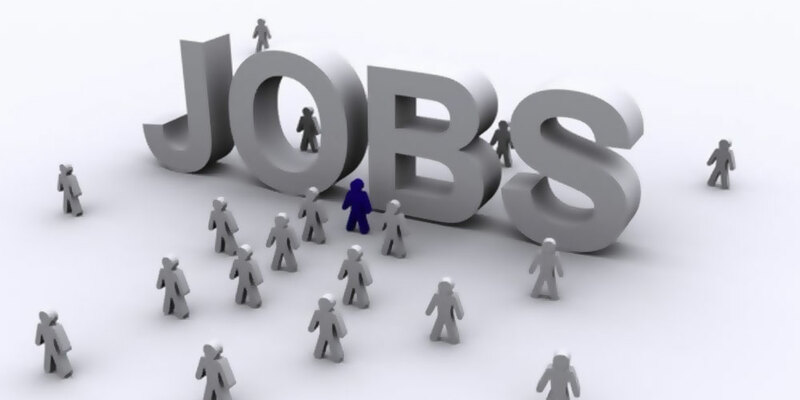 Don’t get trapped by the huge amount they offer or the high job position for the vacancies in Kerala. Be very careful while you decide to go with the job offer. We are having lots of grads entering into the job market, who are keen to embark on a career and make their mark on the world. They step down from their college life with many dreams and expectations on setting their career. But, only one among three gets the qualified job and the rest give away their dreams and settle with any job which is far away from their target. This is an alarming disparity in the job market as there are too many graduates and limited openings for real graduate jobs. It is hence clear that all those young champs have to face tough competition to place themself in a safe seat from the job vacancies in Kerala. 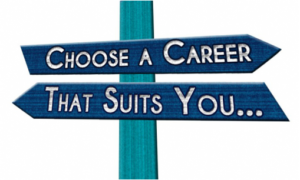 There are lots of things that you can do to make yourself employable right after your graduation. List out what you have achieved in your academic career, including the internships, seminar, workshops, competitions you took part in and your personal aspirations. Know your potential and the skills that you are confident enough and where you can be unique. These attributes can be valuable selling points for potential employers. Professionalise your social media profiles. Potential employers might review you from your profile page where you put on your activities and interests during your graduation, when you apply for private job vacancies in Kerala. 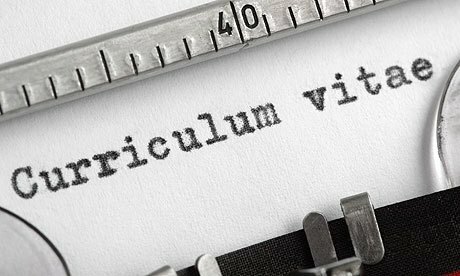 Curriculum Vitae or CV is the first chance to make a good impression for a potential employer. Create a top-notch CV to boost your chance of getting a face-to-face interview, take time and effort on the content and presentation, it is worth spending on it. See for yourself the magic of an attractive CV when applying for your dream job. Highlight your skills, value and expertise. Make it accurate, concise and brief, it should not be longer than two pages. So, tailor your CV specifically to the job you are applying for and don’t forget to include the required skills, qualifications and experience that are suitable for your job. Upload your CV to the job sites to increase the probability of placing you in the right position. There are chances that an employer come across your CV and realise that you are precisely the candidate they are looking for, so don’t let go an opportunity. All jobs require you to submit your CV, but don’t just put the same document every where. Though making CV specific for each application is a real headache, do it. If you don’t, your documents will go directly to the bin. It is not only telling the employers all about you, but to convince them properly that you are perfect for this specific role at their company. Job sites in Kerala receive tons of job application daily, to make your CV exceptional, make it tailor fit. Study the job spec long and hard to tailor your CV and get called for the interview. Create a huge network of connections and maintain them. You will not know how can this benefit you. It is not always what you know, but who you know. No question about fair or unfair in it, but thousands of job vacancies are filled every year through mouth alone. If someone you know works in a company you like, ask them to recommend you; if someone you know works in an industry, get them to put you in touch with the right person. There are companies that now offer bonus to employees if they recommend anyone for a position they are recruited, so you can even earn a little extra cash to someone. Be employable!!! Sound like the most annoying tip, right? But it is way more actionable than you think. There are lots of students graduating every year, and the industry doesn’t seem adequate vacancies to fit in every graduates. So make yourself employable, find new ways for you. You can do some interesting projects and share it in the internet, or start writing your own blog or website are great ideas to show yourself a self-starter. Blow away the potential employer by showing your interest about the company. May it be for an application or on your interview, knowing well about the company is sure to impress. You can ask your queries about the company to the interviewer at the end, that might make you interesting for the employer. Take time to research about your favourite company, this will help you tailor your CV effectively. Always remember to review your resume before applying to any job. Look for typos or misspellings and make sure it is the best representation of you. 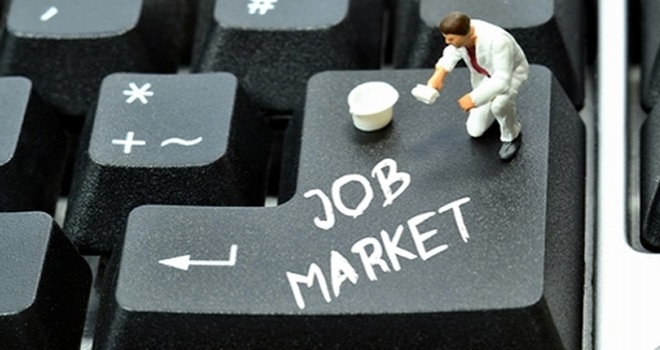 There are lots of free job search in the internet, make use of it. You can apply in any form, whether it be the best job apps, job portals, individual mailings, phone calls, or direct apply. You can upload or attach your resume when relying on job portals which is directly reviewed by the potential employer. 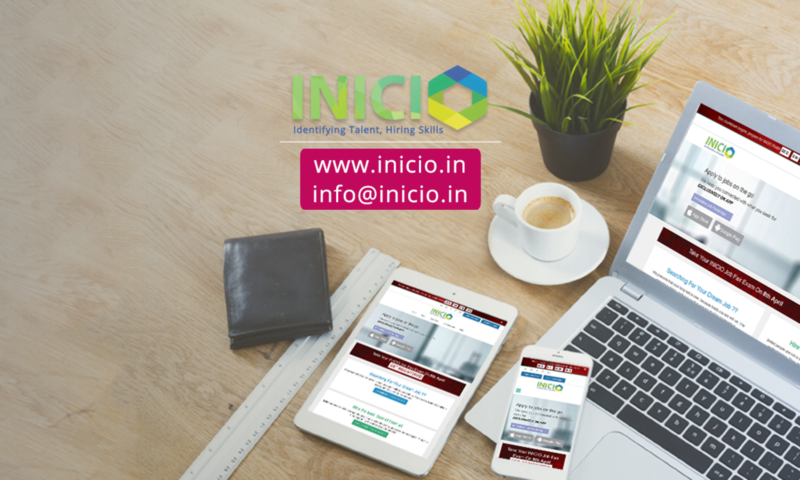 You can also receive free job alerts when applied through job portals or mobile apps. Casting a wide net is the important part of a job search. Make use of every tools to reach up your expected career and that you don’t miss any. Job search is a hard work, apply consistently to pick you out from the pool.